We try to give all our patients the best care and attention. If you have any suggestions to improve the service, please place these in the suggestion box in the reception area. 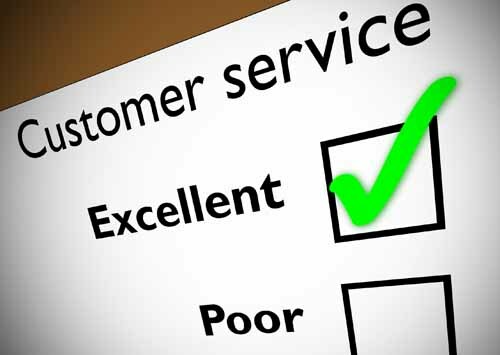 Should you have the need to complain or are unhappy with the service you receive, we have an in-house complaints procedure. Complaints should be made in writing to the Practice Manager. In addition to the above, if you need advice and support with writing letters of complaint or attending meetings relating to a complaint, the Advocacy Service “Care Forum” can be contacted on 0808 808 5252.